I wanted so much more for this book, but I never got it. 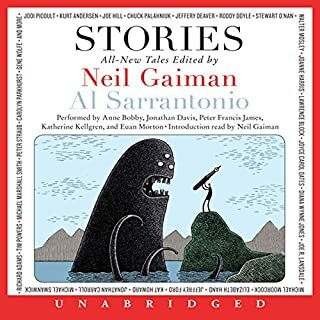 There may have been 3 or 4 stories I found interesting, but I listened to the entire 15+ hours waiting. In my opinion this book was awesome. The story had a hold of me, like tasting chocolate cake for the very first time. My opinion! In this spine-tingling thriller, mystery author Andrew Wilson is blessed with a life most would envy, but he has no one to share it with. And then he meets Mika Woods, a woman of otherworldly beauty. After a night of passion, Andrew regrets his decision and wants to take things slow. But slow is not Mika's speed, and soon Andrew is combating the advances of an obsessed, supernatural woman. 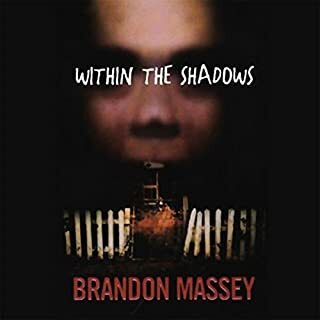 Would you listen to Within the Shadows again? Why? Absolutely. This book engulf me. 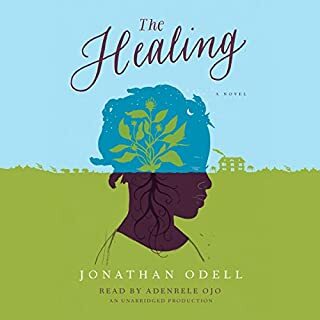 My first time listening to this author. Will certainly view of his. If you could sum up The Subtle Art of Not Giving a F*ck in three words, what would they be? Word usage and tone made action points and thought very clear. 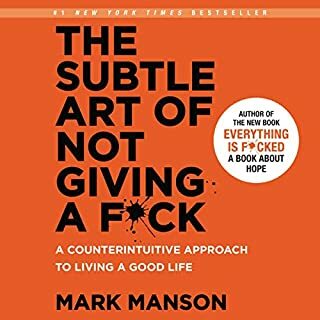 What did you learn from The Subtle Art of Not Giving a F*ck that you would use in your daily life? Thinking way too much about small things. Funny how life happens. This book found me just as I was being let go by my employer. I felt like a total failure and that this was all my fault as I loved my job. So it had to be something wrong with me...right? No! 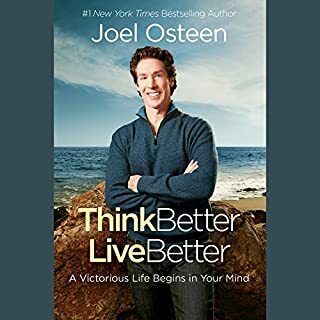 Listening to Joel's book helped me see that growth comes via discomfort. This book is complete in that it comes full circle. 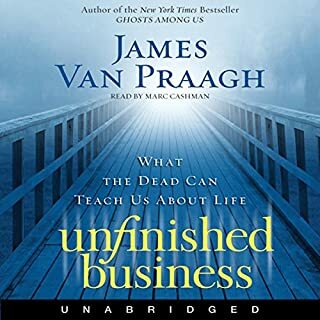 I truly enjoyed this book. Rarely have I been so encased, but this book held me and i couldn't put down. Really enjoyed the story analogies. 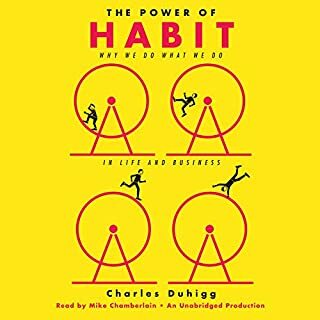 What other book might you compare The Power of Habit to and why? Trigges by Marshall Goldsmith and Mark Reiter piggy backs off The power of habit by adding additional thought. What did you learn from The Power of Habit that you would use in your daily life? take note of the why.